Official figures released today (Tuesday, May 17) have reaffirmed Glasgow’s status as one of the world’s leading business tourism destinations. 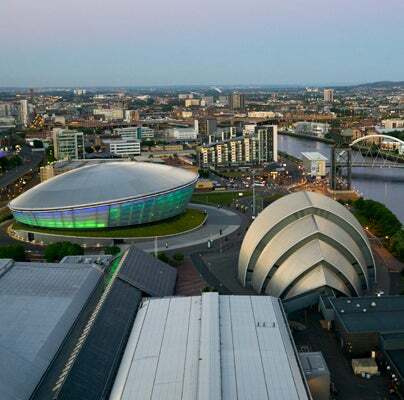 A new report issued by meetings industry body the International Congress and Convention Association (ICCA) shows that Glasgow attracted more international delegates in 2015 than major competitors including New York, Munich, Washington, Dublin and Beijing and held more international conferences than Melbourne, Geneva, Chicago, Florence, Cape Town and Los Angeles. Nearly 37,000 overseas delegates visited Glasgow last year, placing the city 28th overall in ICCA’s index of 400 cities globally. Reflecting Glasgow’s highest ranking for 10 years, only London, which ranked second worldwide with more than 117,000 delegates, featured ahead of Glasgow in the UK and no other UK city made it into the top 30. At the top of the ICCA rankings, Vienna attracted the most international delegates (124,000) followed by London, Barcelona (108,000), Berlin (104,000) and Singapore (77,105). 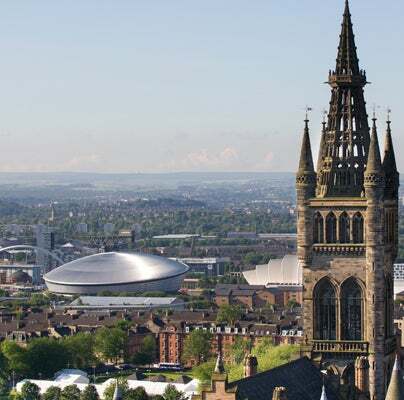 Glasgow also recorded its greatest ever number of international conferences held in a single year – with 54 meetings taking place in the city in 2015. 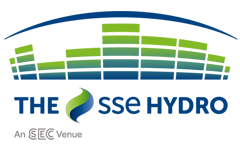 The International Congress and Convention Association (ICCA) is the global leader within the meetings industry with more than 1,000 members in 90 countries. Aileen Crawford, Head of Conventions at Glasgow City Marketing Bureau (GCMB), said: “Glasgow’s capability and credibility in the international meetings marketplace is stronger than ever before. As this latest ICCA data shows, as well as attracting smaller niche and specialist conferences, Glasgow’s strategy of targeting major congresses, which attract thousands of international delegates and deliver significant economic impact, has positioned us in the top 30 conference cities in the world. 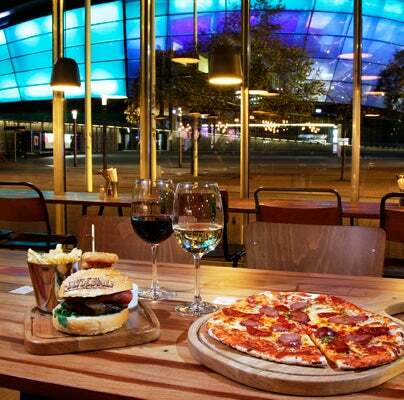 Kathleen Warden, Director of Conference Sales at the SECC, said: “This is fabulous news for the SECC and for Glasgow. The SECC is the key driver for attracting international conferences to the city and we were proud to stage 17 international meetings in 2015, which accounted for almost 80% of the overseas delegates coming to Glasgow. 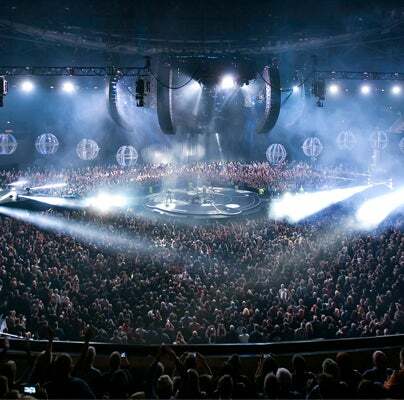 Earlier this year Glasgow City Marketing Bureau was named the UK’s best convention bureau for a remarkable 10th time. At the influential Meetings & Incentive Travel (M&IT) Awards, held in London in February, Glasgow beat off strong competition from London & Partners, Liverpool Convention Bureau, Newcastle Gateshead Convention Bureau, Staffordshire Stoke-on-Trent Convention Bureau and Marketing Edinburgh to become the first organisation to collect the top prize on 10 occasions and over consecutive years.